We’re moving back to Colorado! We weren’t looking for a transition and Tyler was pleased with where he was at his current employer; however, an opportunity came along to get us home to Colorado. After a few months of interviewing and weighing the options, we accepted the position and will be back in Colorado before the holiday season kicks off. 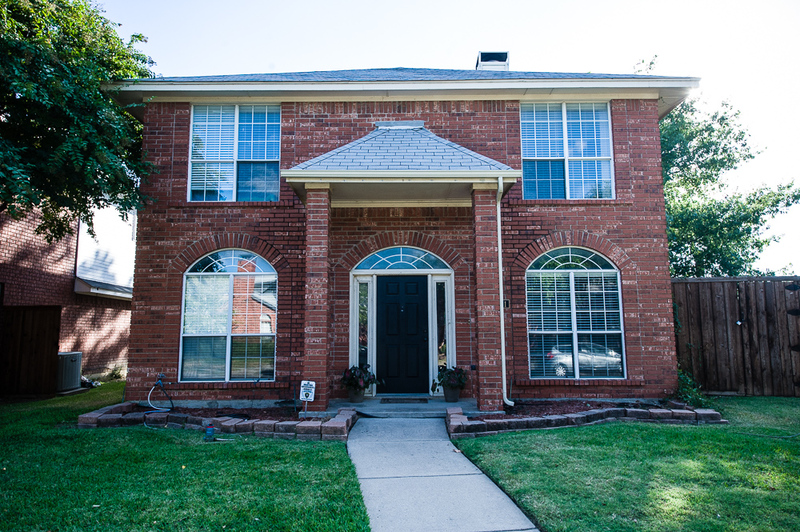 For those of you in the Dallas Metroplex, this means our house is on the market. And if you – or someone you know – is looking to move into the Coppell ISD, leave a comment below and we’ll send you an email with a link to the listing. We’ll publish more details once we complete the transition! Email sent to you Amy! Praying for every aspect to line up with His will. Many blessings in the process as well as the destination! Always so good to hear from you! So happy to know that you’ll be so close to family again! Blessings as you make your move to Colorado. What a beautiful place to raise your sweet family! Exciting to see you be closer to family! I know everyone will be happy with the new move especially those grandparents:) God Bless you all!! Please post pictures we miss your beautiful faces. It helps me follow you and my continual prayer for you all. So glad you are coming home and Iook forward to meeting you. My son, Greg Rockwell is a realtor with Remax and would love to help you find your next home, but I wanted to get your permission to forward your email to him instead of just doing it. Greg’s wife suddenly and unexpectedly passed away last summer at 45 years old and he finally getting his feet back on the ground and is in full swing with his real estate. He’s a go getter and goes the extra mile to help people get into the home that is exactly right for them. I’ll look forward to passing on your info but not until I hear from you. Again, welcome home!!! Where in Colorado are you moving to? We are so happy for your whole family… the girls, both your parents and brother and sisters. What a wonderful new adventure, I am sure it will be exciting and is a Blessing unfolding before your eyes. Very excited for you. May God bless your travels!